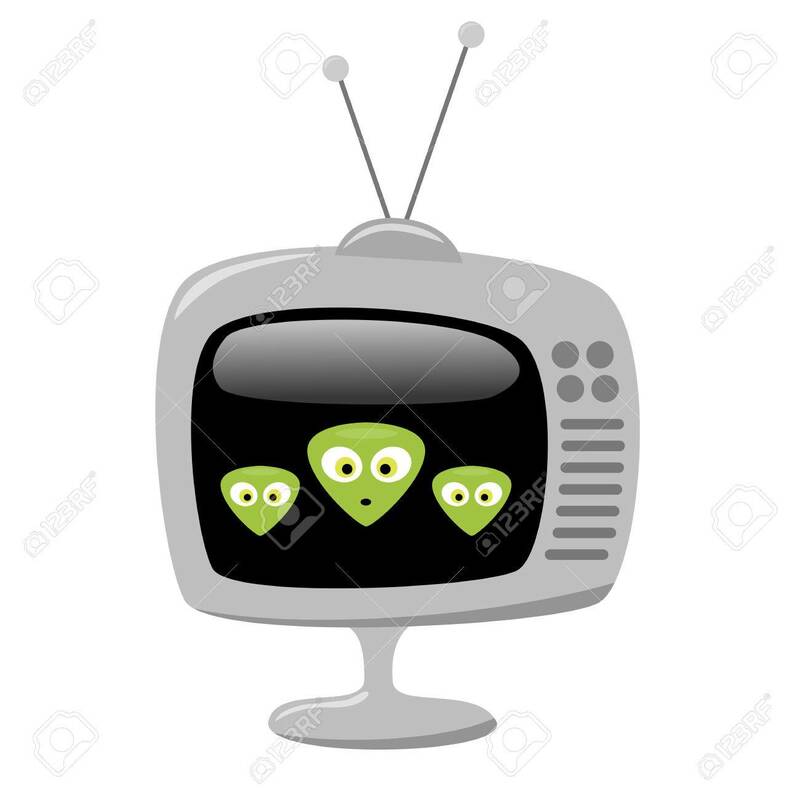 Three Cartoon Alien Faces On A Retro TV Screen. EPS8 Vector With.. Royalty Free Cliparts, Vectors, And Stock Illustration. Image 24910908.